Who's the black-and-white mech that's a repair machine for all your tech? 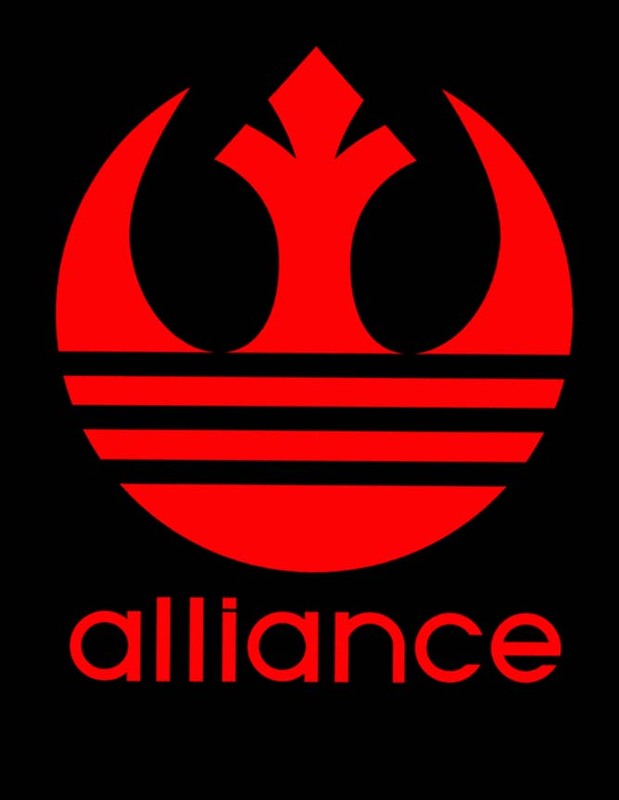 Who's 'bot that would risk his dome for the rebel cause? He's a complicated droid, and no one understands him but his owner. 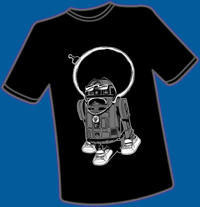 Show 'em you're hip to the 'bot too with this XL t-shirt.